Members see it first! Travel back in time through Andrew J. Russell's epic photography of the Transcontinental Railroad’s western expansion, completed 150 years ago in 1869. 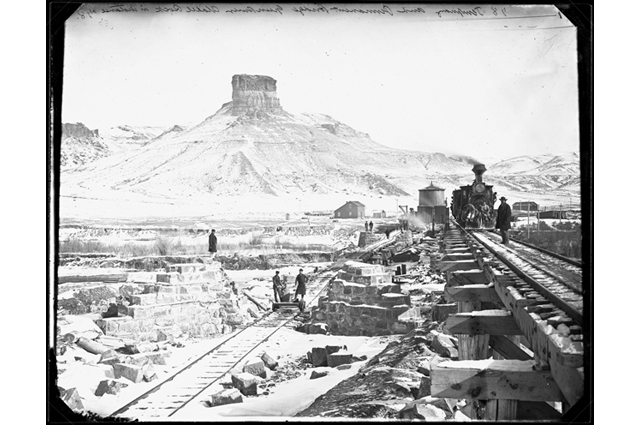 Though commissioned to document the railroad and its successful development, Russell’s photography reveals the tensions between the economic and technological advances and the Railroad’s significant impact on western lands and Native peoples.